One-third of primary school kids in Britain are overweight or obese. 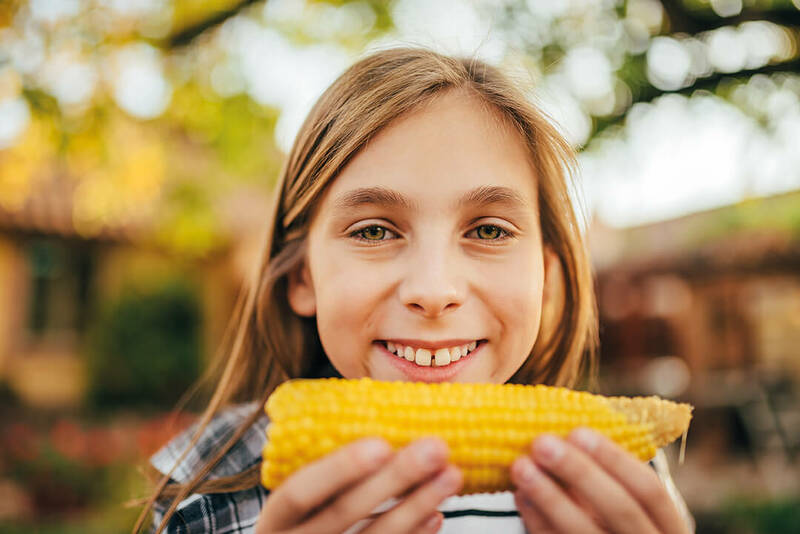 There are all sorts of different things that should or could be done, but here’s a really simple one that’ll have a massive impact – convincing kids to eat more veg. 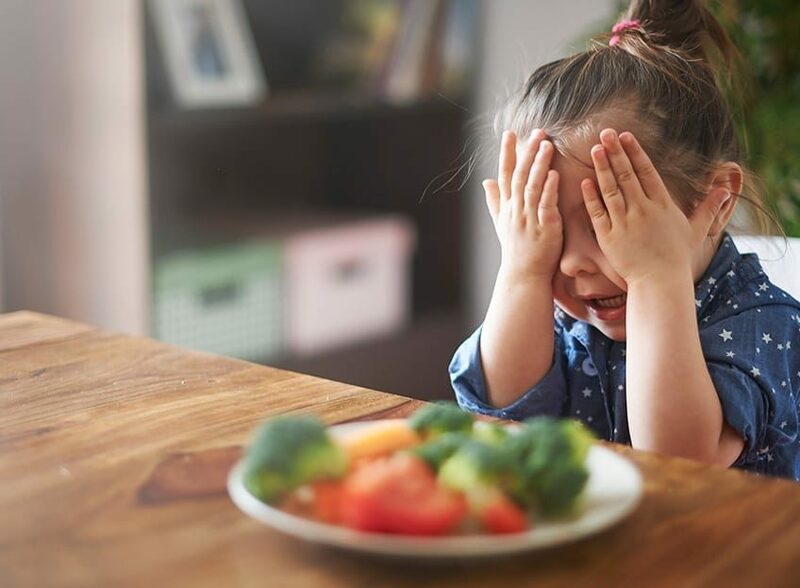 But there’s a problem… many British kids don’t really like veg. In fact 80% don’t eat enough. Our kids are bombarded with advertising all day, but only 1.2% of the food and drink advertising on TV is for veg. No wonder so few are eating enough! 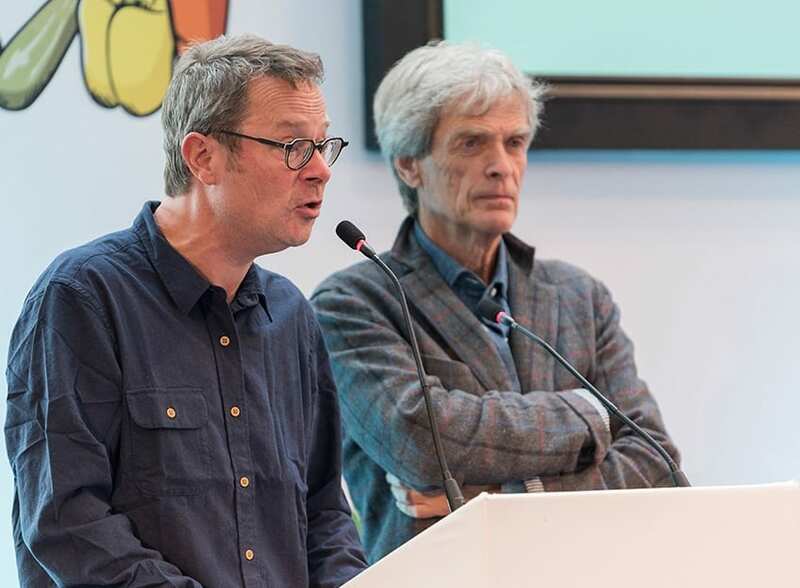 To draw attention to this challenge we launched an advertising competition in collaboration with Sir John Hegarty and Hugh Fearnley-Whittingstall. The winning ad was created by ifour and went on show in 5,000 locations across the country. It went a little crazy on social media with celebrities, politicians, schools and supporters joining the fun. 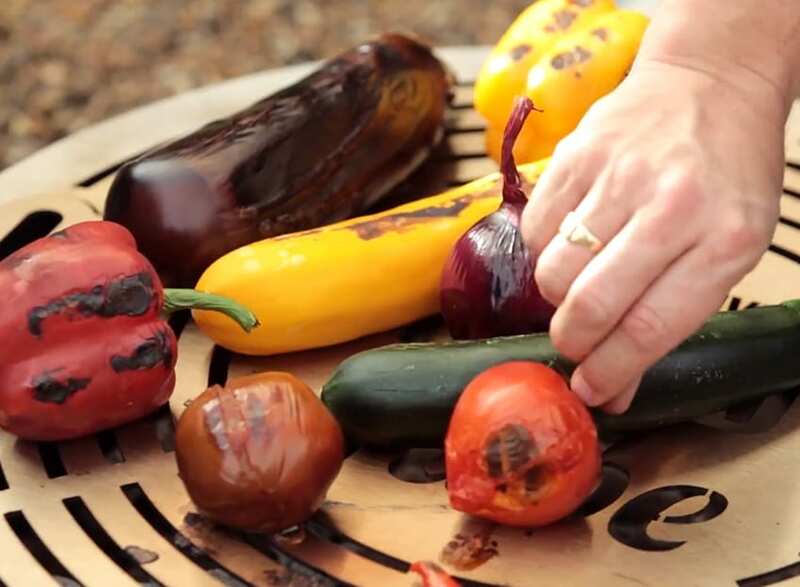 In June 2018 we successfully completed a £100,000 crowdfund to finance the launch of Veg Power. Our backers include supermarkets, government departments, chefs, community groups, growers and people giving a few quid to support our mission. 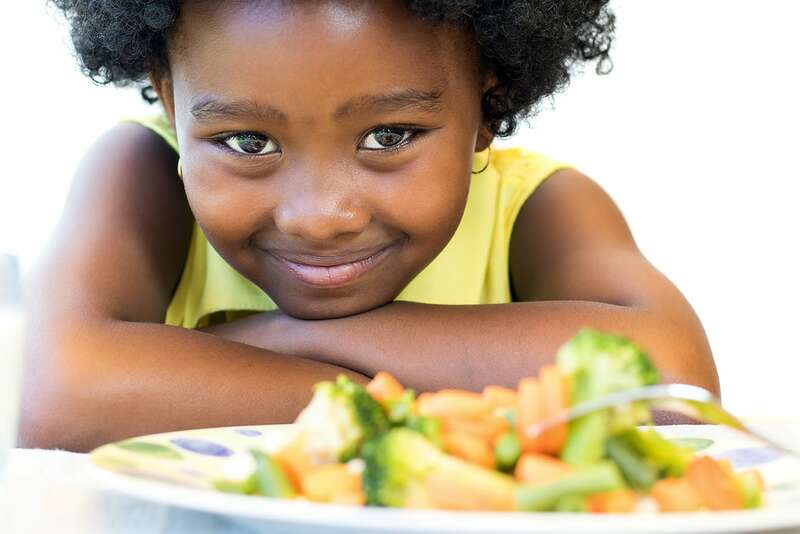 We seek to inspire kids, support parents and encourage everyone to enjoy more veg whatever their other choices. Our message is one of vitality, vibrancy and wonderful taste. We focus on one thing, and one thing only: EAT MORE VEG, and so have no view on the sourcing of veg, we do not comment on specific diets and we love all veg equally. We wanted to thank our many supporters who gave their time, resources and funding to make it possible.  We created “The Truly Epic Book of Veg Power” as a thank you to those who donated and supported. 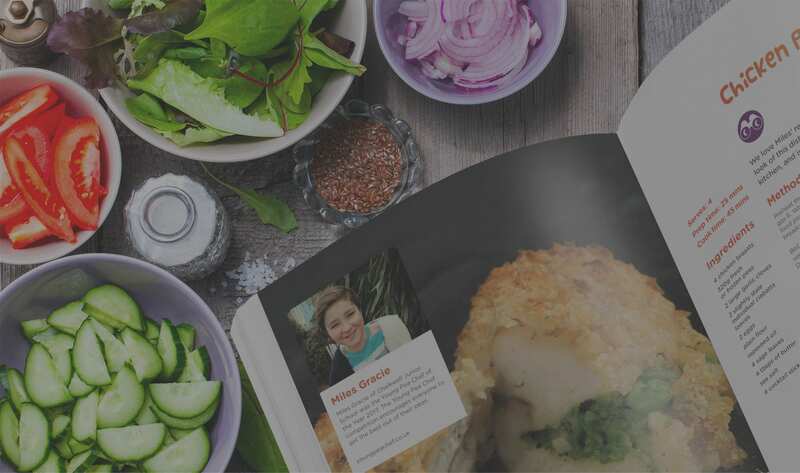 It is the definitive guide on how to get your kids to eat more with tips and recipes from the best chefs and food lovers in the land. Since the crowd fund, we have partnered with ITV, and with the support of adam&eve/DDB (Campaign Agency of the Year for the last four years) and with funding from 11 supermarkets, Bird’s Eye, Guy’s & St Thomas Charity and many others to unleash the largest and most daring public health campaign in veg history. 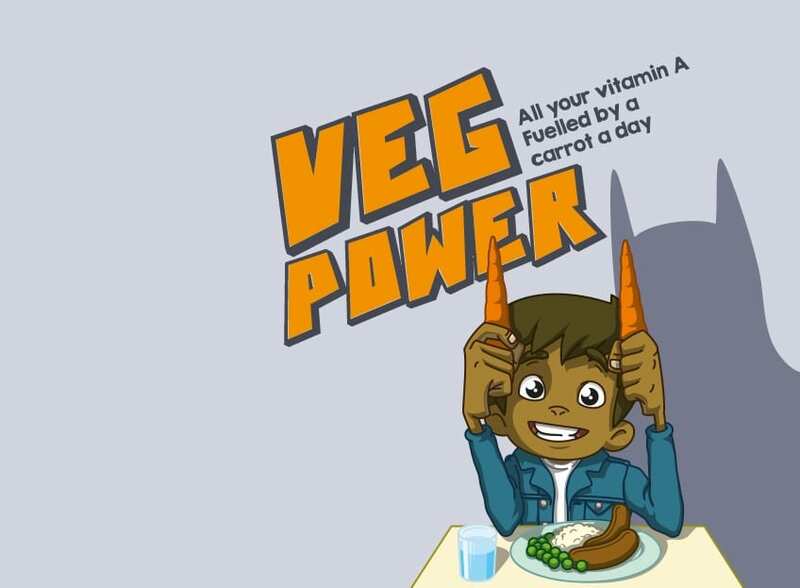 Our mission: to get kids excited about veg. We will be conducting a thorough evaluation of our campaign, examining its reach as well as its effects on attitudes and behaviour (such as vegetable sales). We will doing this with expert input from Kantar Worldpanel, University of Cambridge, University of Oxford, Pearl Metrics and adam&eve/DBB. We will publish the evaluation findings right here.